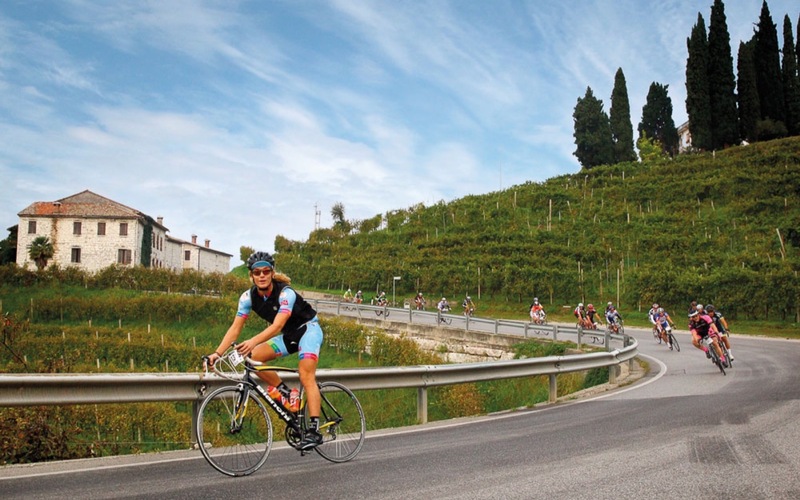 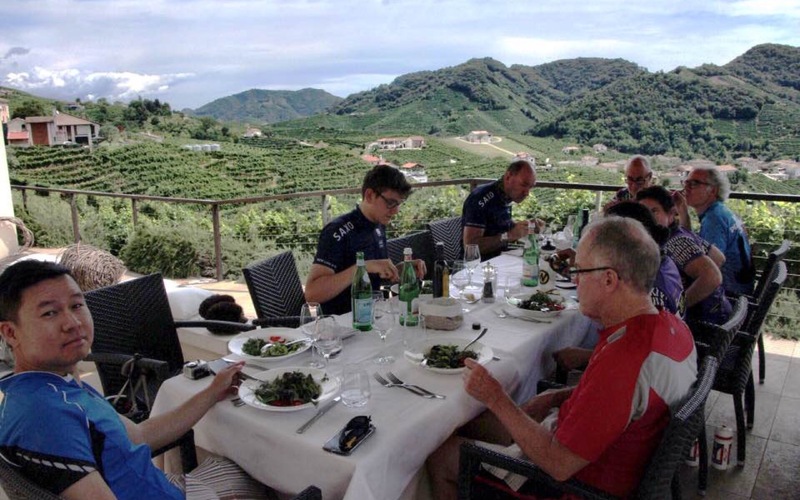 This ride is entirely developed around the prosecco hills and its road that from Conegliano reaches Valdobbiadene through Follina. 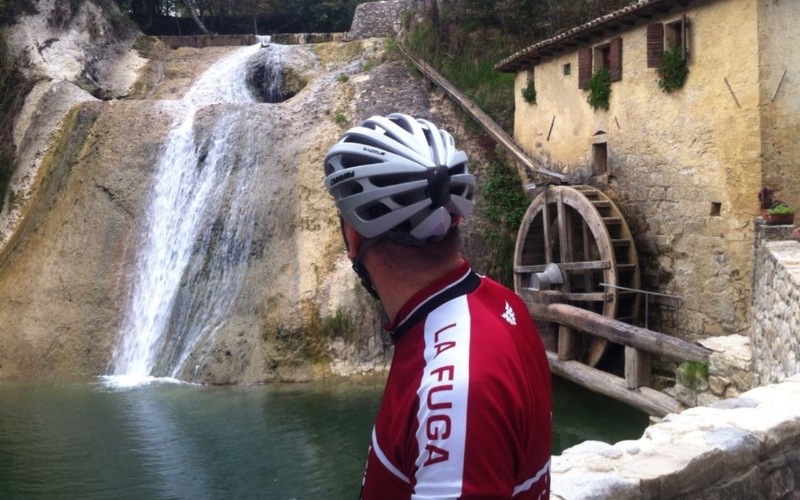 Many beautiful stops along the ride: Borgo Fai di Rolle, Molinetto della Croda di Refrontolo, San Pietro di Feletto where one of the most beautiful “Pieve” of pagan origin is located. 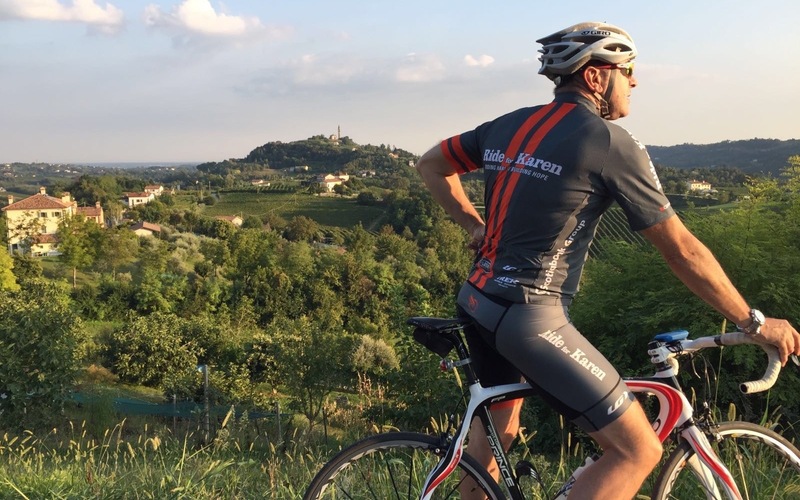 This ride is perfect to get acquainted with the vineyards roads.